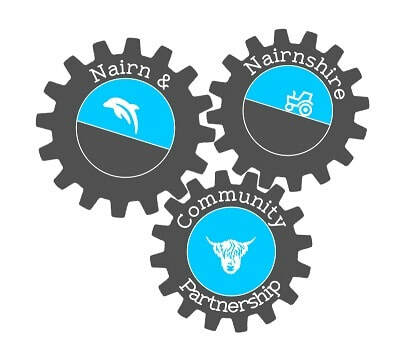 The Nairn and Nairnshire Community Partnership was set up following the Community Empowerment Act 2015. 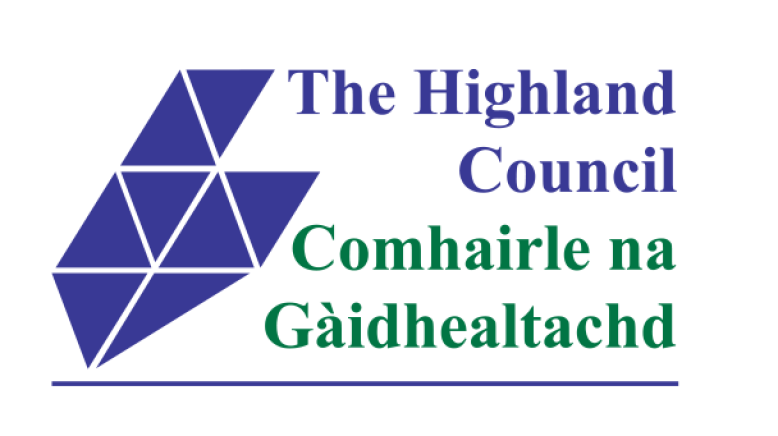 This Act was created to help empower community bodies through strengthening their voices in decisions about public services. This means everyone can get involved and help to make important decisions. 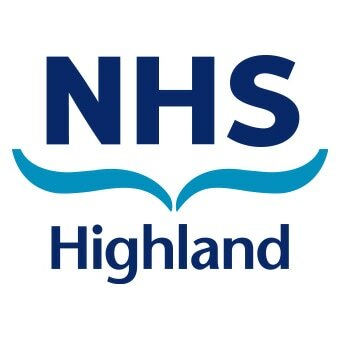 The Nairn and Nairnshire Community Planning Partnership is made up of people from the local council, health, police, fire, voluntary and leisure/culture/wellbeing services. We make sure that there are good services provided in the local community. The places where we spend our time have an important impact on our lives. The way a place looks, functions and feels can influence our health and wellbeing, and the opportunities we have access to. Improving the quality of places can help to tackle inequalities. Understanding the existing and potential strengths of a place can ensure that resources are targeted to where they are most needed.